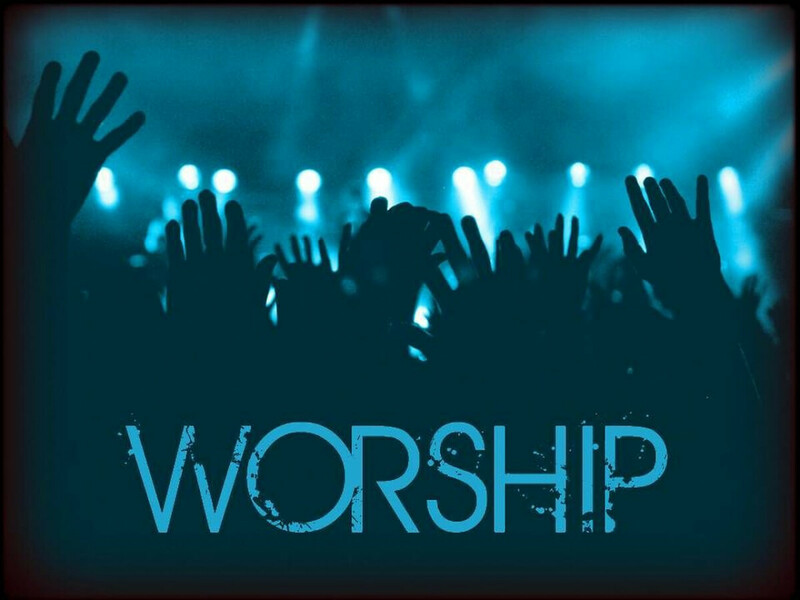 Join us each Wednesday at 6:00 p.m. for our Family Worship Nights. There is something for every member of the family, adults, youth, kids and infants. We provide a safe, fun, and nurturing environment. Your kids will enjoy a time of games, worship, Bible lessons, and fellowship.